The creation and management of customer relationships is fundamental to the practice of marketing. Marketers have long maintained a keen interest in relationships: what they are, why they are formed, what effects they have on consumers and the marketplace, how they can be measured and when and how they evolve and decline. While marketing research has a long tradition in the study of business relationships between manufacturers and suppliers and buyers and sellers, attention in the past decade has expanded to the relationships that form between consumers and their brands (such as products, stores, celebrities, companies or countries). 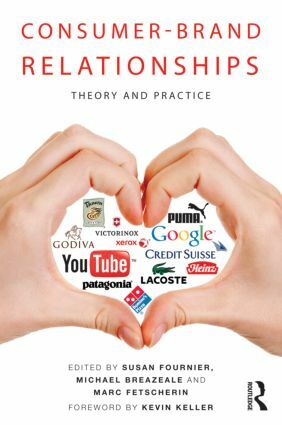 The aim of this book is to advance knowledge about consumer-brand relationships by disseminating new research that pushes beyond theory, to applications and practical implications of brand relationships that businesses can apply to their own marketing strategies. With contributions from an impressive array of scholars from around the world, this volume will provide students and researchers with a useful launch pad for further research in this blossoming area.